I’ve recently been watching a new show on NBC called Timeless. There are several reasons this show appeals to me. First, I’ve always been fascinated with the idea of time travel. As a historian, who wouldn’t want to travel in time and see things as they really happened. Second, one of the main characters is a historian. It’s rare that a historian gets to be the exciting lead in something. Third, Matt Lanter (above) is one of the stars of the show. So far the shows have been fascinating. Small changes in history are shown to have a ripple effect and it’s a mystery as to how or if it is even possible to put things correctly. The show isn’t perfect though. The changes to the timeline are hard to believe when there is no apparent connection to the events that are changed. Maybe this will be a mystery that is solved later in the series. Furthermore, the historian on the series is able to recall the dates of important events in history, no matter how insignificant. Historians have specialties, usually very minute items in history, but the historian on the show seems to be a master of all of history. Unless she’s a savant, I don’t see how she can know all these dates without doing a minimal bit of research, yet she seems to know dates and facts right off hand. 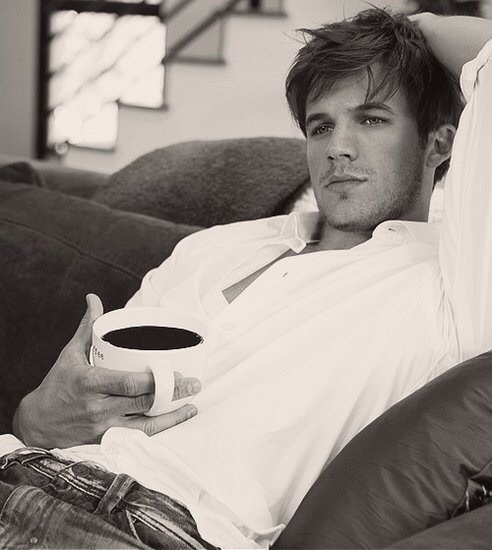 The last thing that isn’t perfect is that Matt Lanter seems to always be fully clothed. That really should change. He’s a gorgeous man, and I want to see more of him. This entry was posted on Wednesday, November 16th, 2016 at 7:00 am	and posted in Television. You can follow any responses to this entry through the RSS 2.0 feed.